Planning an event in 2019? 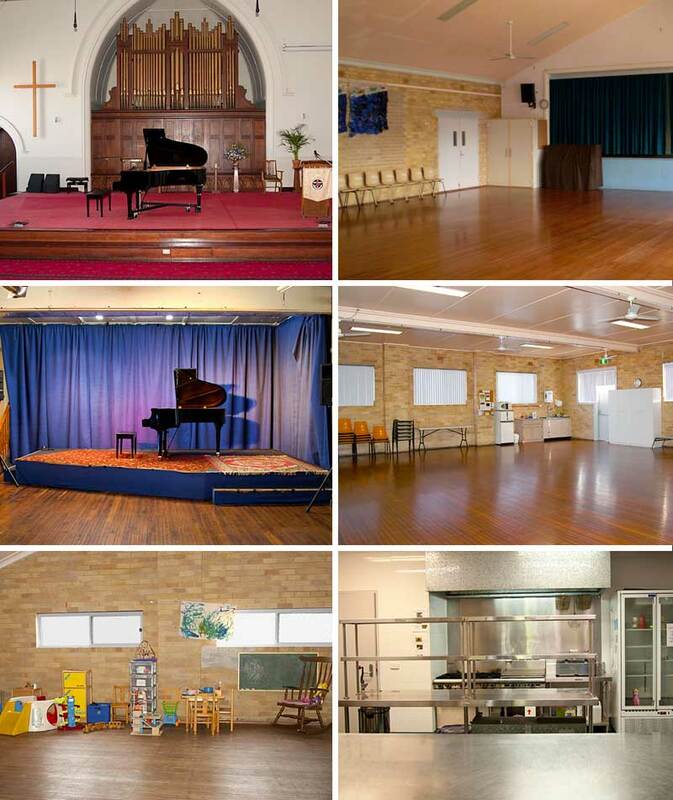 There are a number of spaces at Adamstown Uniting Church that are available to rent for arts and community events. Groups and organisations that use our venue for concerts include Hunter Singers, Opera Hunter, Music Teachers Association, Newcastle Music Festival, Tradewinds Folk, Singalong To The Shows, Luca Ciarla (Italy), Easy Voices Chorus and local music studios. All spaces are air-conditioned and the Church Auditorium and Dungeon performance space feature professional lighting and sound desks. There are two commercial kitchens (inspected by council) for hire. These kitchens can be hired in conjunction with a room booking, or hired separately – for food preparation for catering/markets etc. More info, including answers to frequently asked questions here.